(3) whether it will explore launching a trial scheme under which electric personal mobility devices are permitted to be used at designated places (e.g. roads with relatively low vehicular flow as well as designated public spaces, cycle tracks and footpaths), so as to assess the feasibility of legalising the use of such devices; if not, of the reasons for that? The Government endeavours to take forward “Walk in HK” and encourages citizens to “walk more, ride less”. Various measures have been launched to enhance the overall walkability of Hong Kong so as to foster a pedestrian-friendly environment. In this connection, the Transport Department (TD) has commissioned the Consultancy Study on Enhancing Walkability in Hong Kong, which covers several key issues on encouraging walking, including the feasibility of the use of electric mobility devices in Hong Kong. Currently, according to the Road Traffic Ordinance (Cap 374), “motor vehicle” means any mechanically propelled vehicle. Electric mobility devices such as mini-motor cycles, pedelecs, electric scooters and electric unicycles are all mechanically propelled and thus belong to “motor vehicles”, which must be licensed for use on roads. In view of the rapid technological advancement of electric mobility devices, the Consultancy Study on Enhancing Walkability in Hong Kong will look into the latest development of relevant technology, the usage of electric mobility devices in Hong Kong, the suitability of their use in Hong Kong for short-distance commuting, etc. 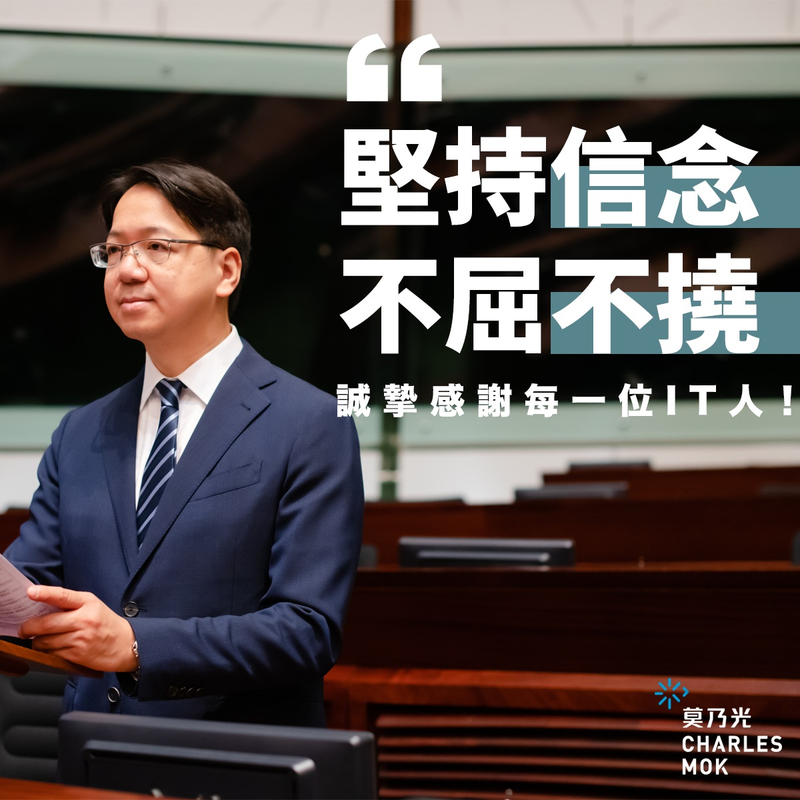 The TD will also review the regulation of electric mobility devices in overseas regions and evaluate the implications of the use of these devices in Hong Kong on road safety, accessibility and road users, as well as the relevant legal requirements, management and implementation issues, etc. The Consultancy Study on Enhancing Walkability in Hong Kong is expected to be completed in mid-2020. The Government will make reference to the findings of the study to consider the need to introduce a regulatory system and a trial scheme for electric mobility devices.